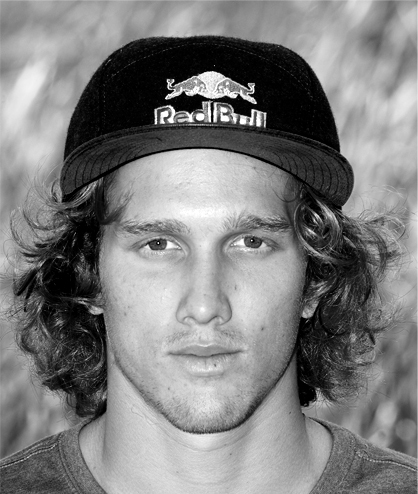 In Canadian Raph Derome UNIT Parktech has found the latest addition to their pro wakeboard team. 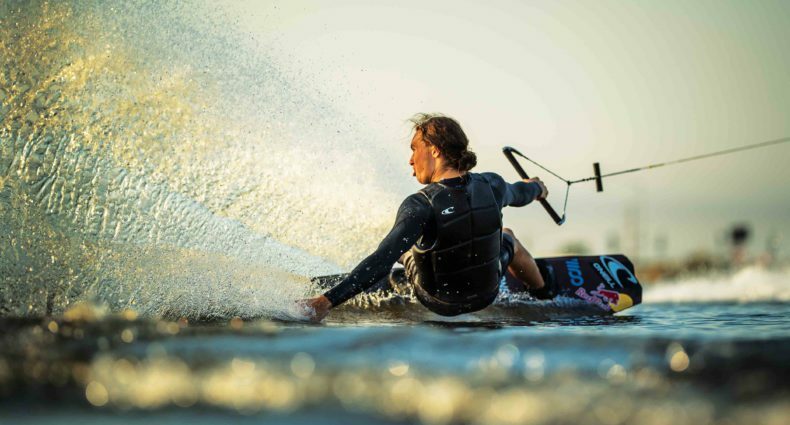 The wake-park manufacturer and the two-time “O’Neill Wake The Line” champion will work together on new rail designs. Like Kevin Henshaw, Steffen Vollert, Nico von Lerchenfeld, Andy Kolb or Silas Thurmann Raph Derome gets the opportunity to work his whole experience and preferences into his first UNIT Parktech Signature Feature. “I’m stoked I got to partner up with UNIT Parktech as I get to create toys for riders all around the world“, Raph says. Consisting of a rooftop with a spine kicker on the outside and an elbow rail on the inside the Raph Derome Signature Feature provides plenty of variety. Rooftop to elbow rail, kicker to down rail or wall to rail are just a few of the transfer possibilities. “I think my rail has an unreal number of lines to it. Whether it is for System 2.0 or Full Size, you will not get bored on this rail. You can hit the rail from 10 different ways on each side. Give it a try and see for yourself“. Interesting for cable owners might be the fact that Raphs signature obstacle can actually be divided into the three consisting features. Rooftop, elbow rail and kicker can each be placed and used separately.